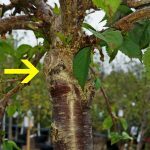 Can Grafted Trees Revert To Their Rootstock? Tree grafting is an excellent way to bring the best of two varieties together into a single tree. Grafting trees is a practice that has been done by farmers and gardeners for hundreds of years, but the method is not fool proof. Sometimes grafted trees can revert to their original form. How Does Tree Grafting Work? Grafting trees begin with healthy rootstock, which should be at least a few years old with a firm, straight trunk. You must then find another tree, which can bear the fruit, referred to as the scion. 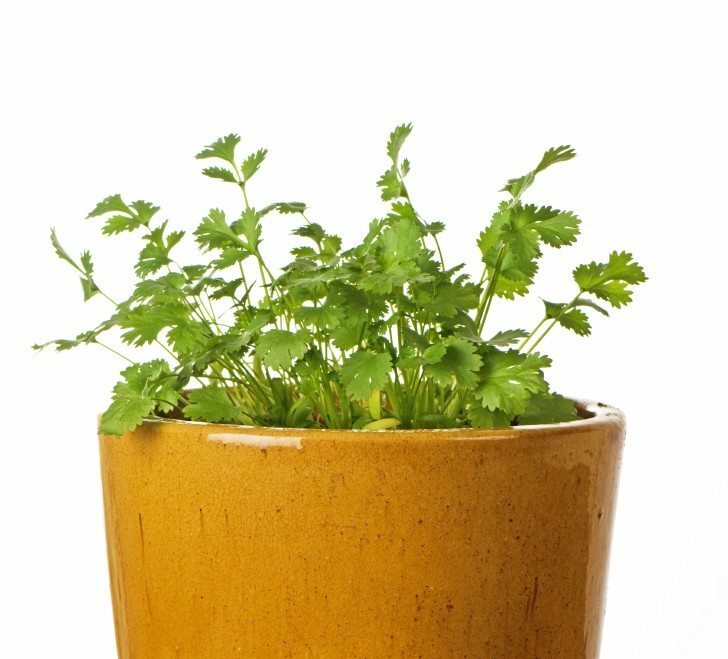 Scions are usually second year wood with good leaf buds and about ¼ to ½ inch in diameter. It is important that this tree be closely related to the rootstock tree. After cutting a branch from the scion (diagonally), it is then placed into a shallow cut within the rootstock’s trunk. This is then binded together with tape or string. From this point on you wait until the two trees have grown together, with the scion branch now a branch of the rootstock. At this time all the top growth (from rootstock) above the graft is removed so that the grafted branch (scion) becomes the new trunk. This process produces a tree that has same genetics of the scion but the root system of the rootstock. Sometimes grafted rootstocks can sucker and send out shoots that revert to the type of growth of the original tree. If these suckers are not cut off and removed, it can overtake the growth of the graft. 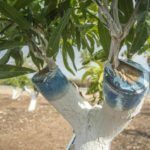 The best way to prevent the rootstock from taking over is to remove any new sucker growth that appears below the graft line. If the graft line goes below the ground, the tree may revert to its rootstock through suckers and give the wrong fruit. There are various reasons for a reversion in trees grafted. For instance, grafted trees respond to severe pruning by sprouting from below the graft and reverting back to the rootstock. Rejection of the grafted scion (original grafting tree branches) can also occur. Rejection often occurs when grafted trees are not similar. They (rootstock and scion) must be closely related in order for the graft to take. Sometimes scion branches on grafted trees simply die, and the rootstock is free to regrow.